location: TMP, Korte Schimmelstraat 18. 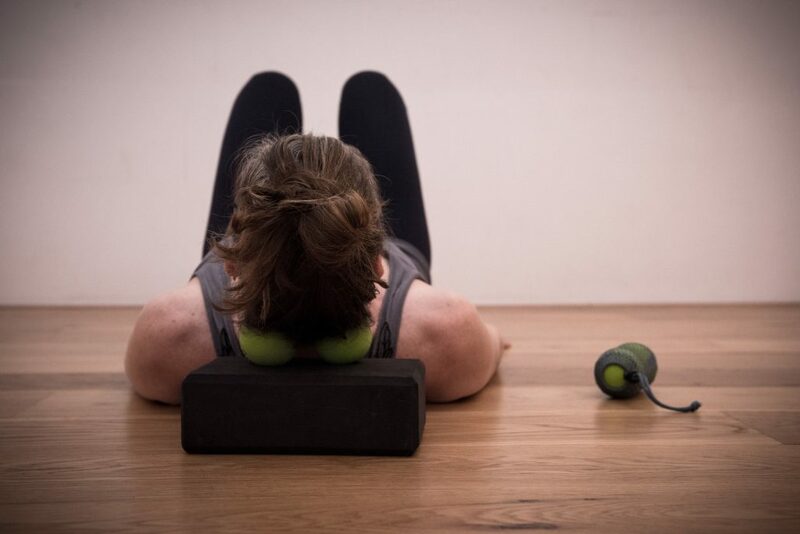 Workshop with Ellen Meijer, learn how to use the Yoga Tune Up – Therapy balls for self massage. Create a complete myofascial release (deep muscular and tissue release) of the muscles of your core. Learn how to massage your abdomen, lower back, upper back shoulders and neck to free up restrictions in the torso and to move with more ease and allow fuller breaths. Explore your deepest abdominal layer and leave with a newfound understanding of your core and you will be able to connect to a greater sense of whole body awareness.